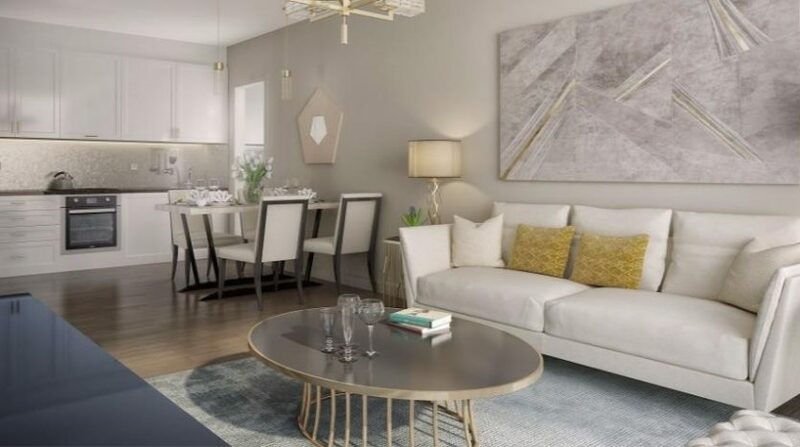 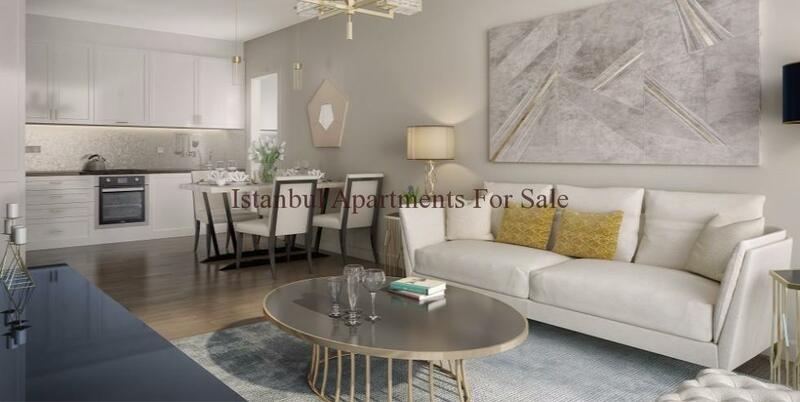 Prime investment apartments in Sancaktepe Istanbul for sale with fold home concept.We are offering our clients unique investment projects in fast developing area Sancaktepe next to new Istanbul finance centre.It is well located apartments from reputable Turkish property developers.It is building 17916 m2 land as a 6 blocks 3 and 11 floors 439 residential units. 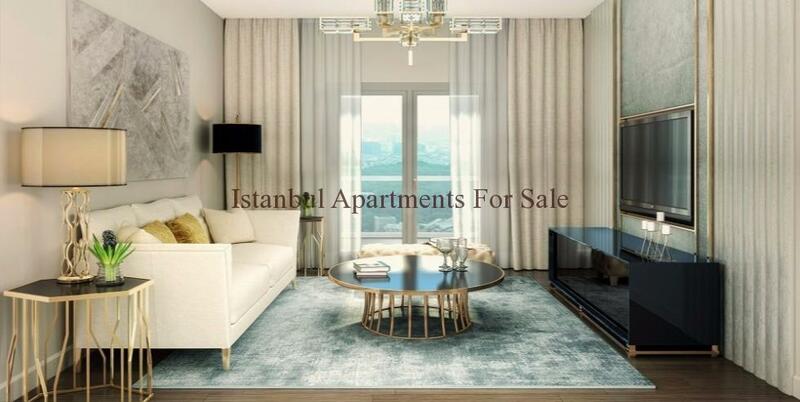 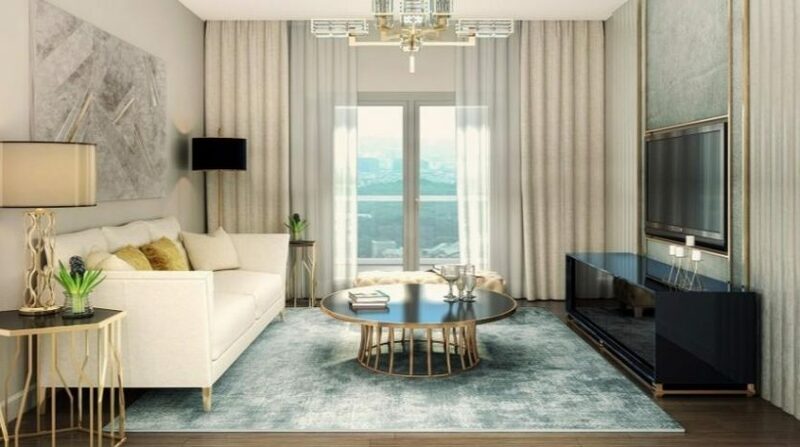 Either high rise apartments or low rise flats you can choose with your taste.High rise apartments 1 bedroom,2 bedroom and 3 bedroom apartments available.Low rise apartments designed only 3 bedroom options.It is located central location of Sancaktepe easy access to Sabiha Gokcen airport,Atasehir new Istanbul finance centre,Aydos forest and Kadikoy metro line.Dont miss the opportunity to have prime apartments in Asian side of Istanbul. 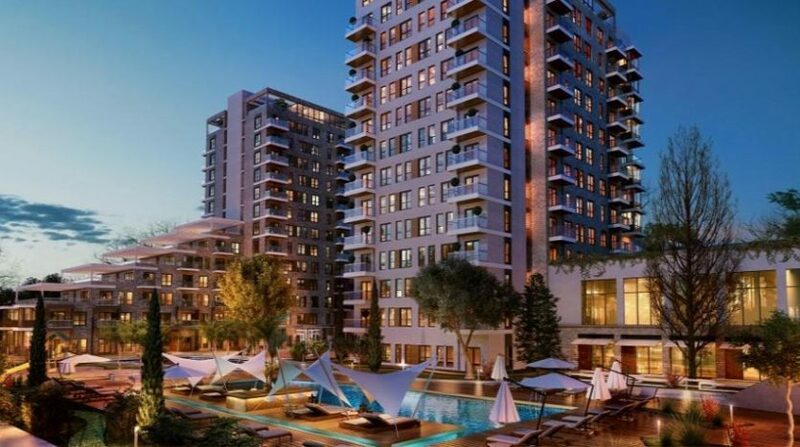 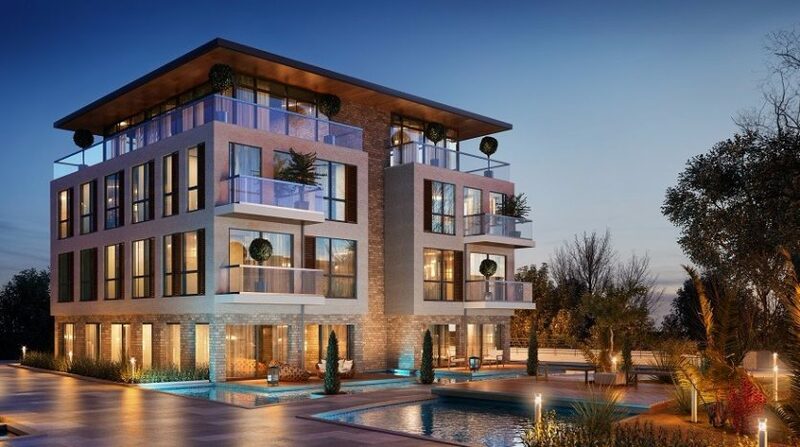 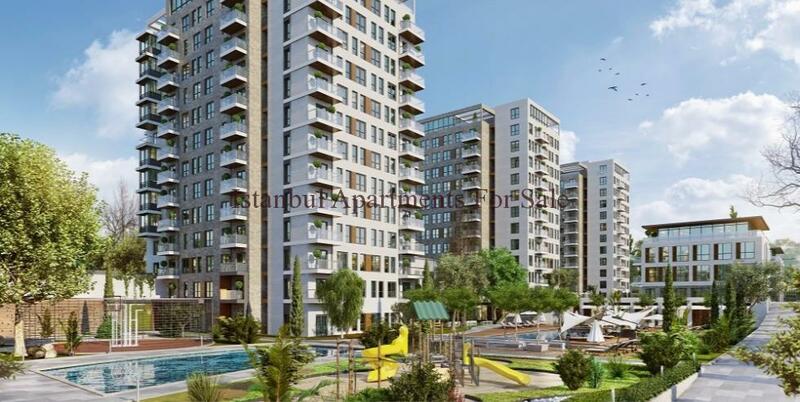 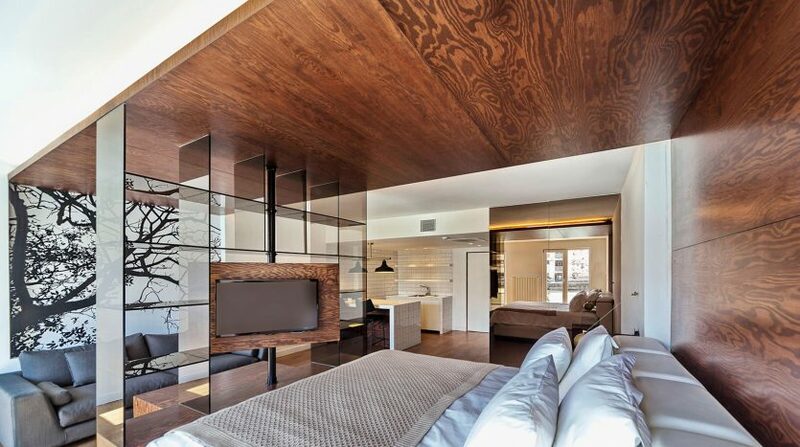 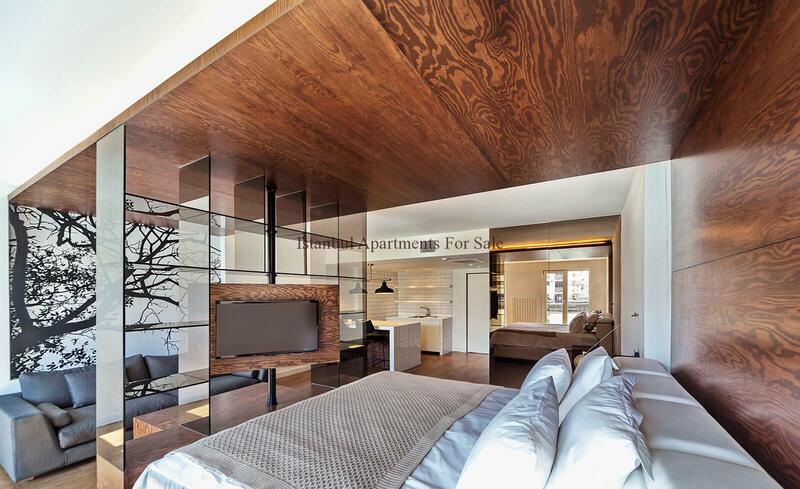 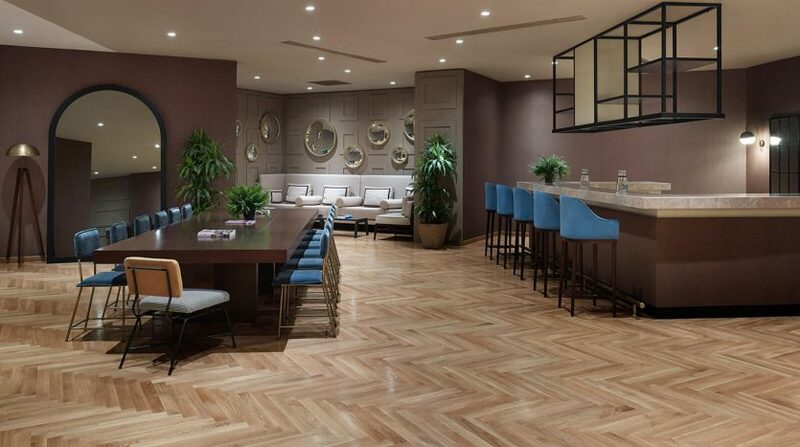 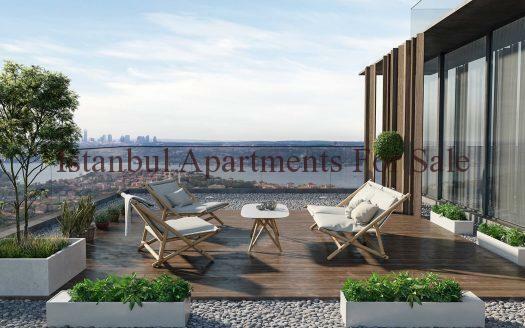 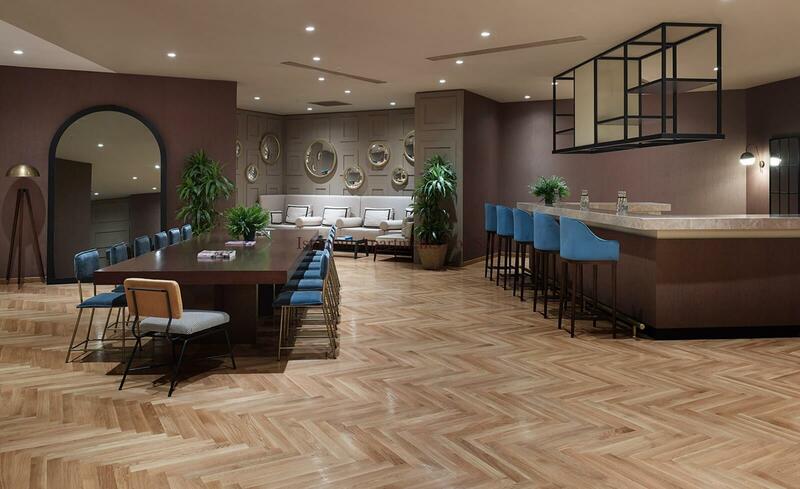 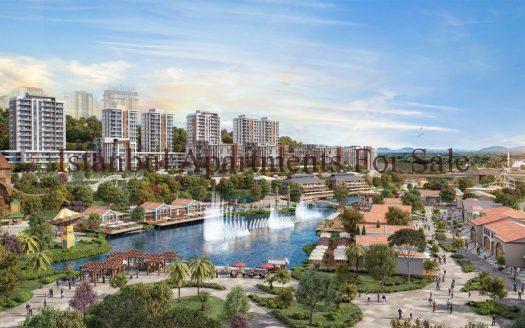 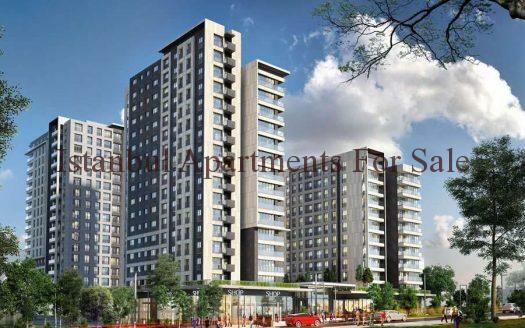 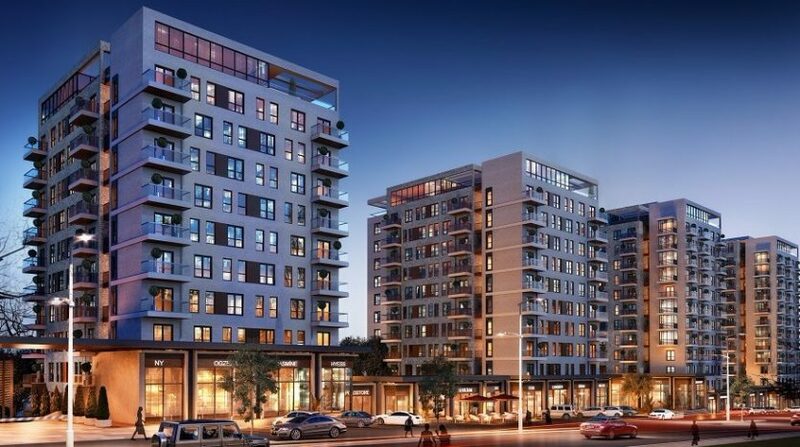 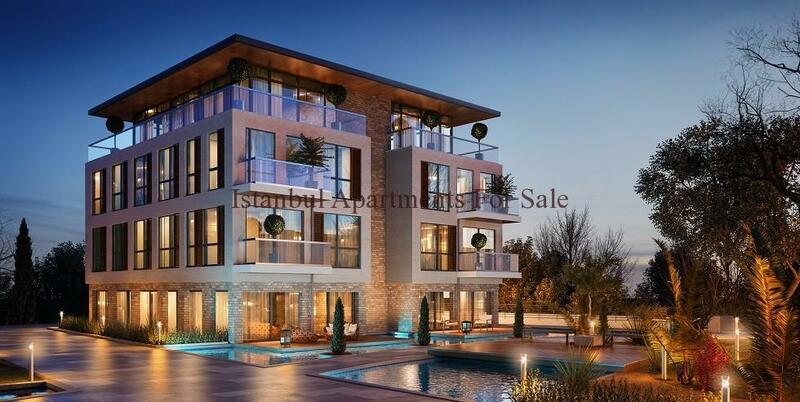 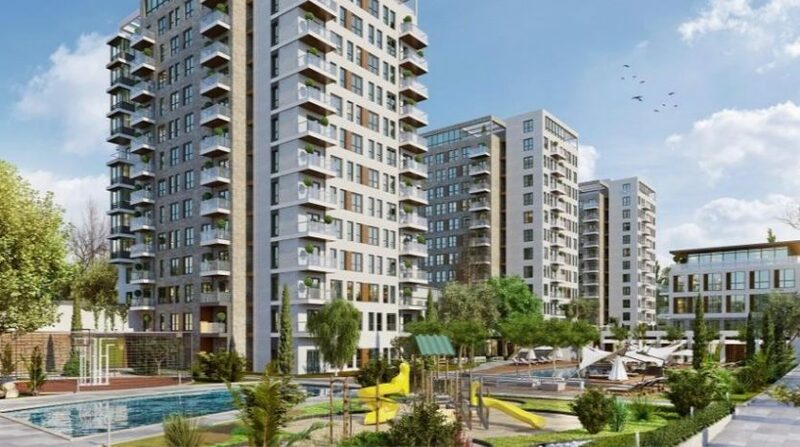 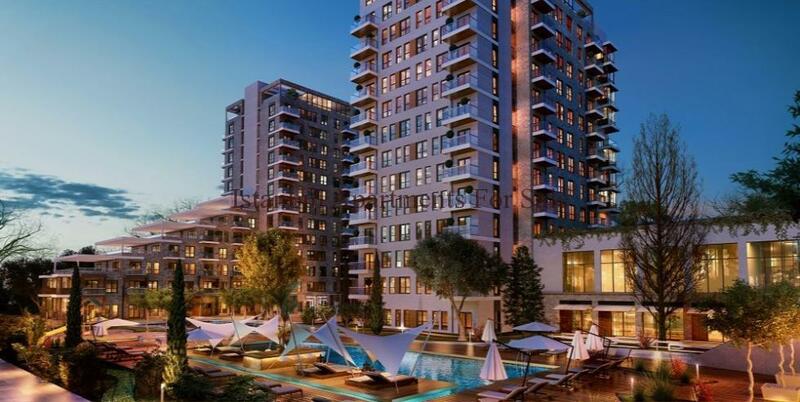 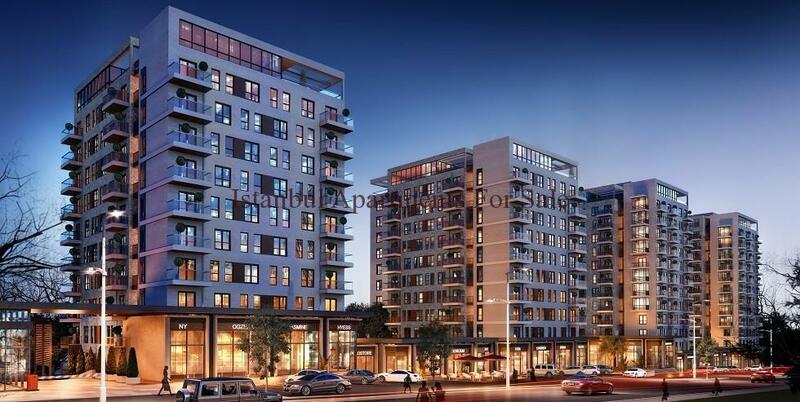 Why choose prime apartments in Sancaktepe Istanbul Asian Side ?